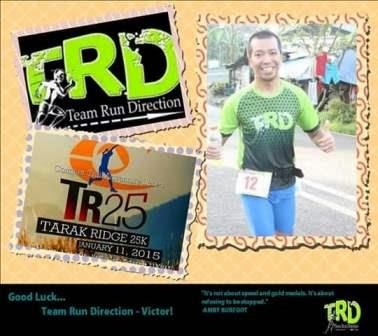 Home / 2015 Runs / Running Event / Running Group / Running Team / Team / Team Run Direction / Team Run Direction Runs / TRD / TRD Members / One is to Five: Team Run Direction to Conquer 5 Different Runs This Sunday! 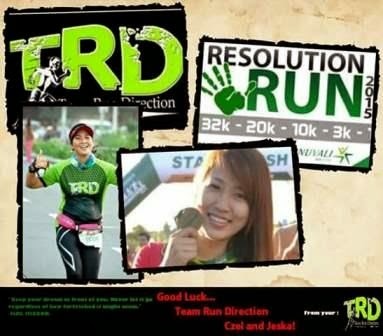 One is to Five: Team Run Direction to Conquer 5 Different Runs This Sunday! 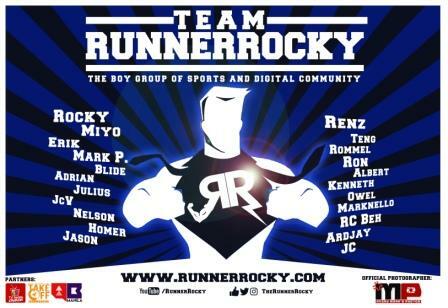 "One Team, One Spirit, One Passion!" 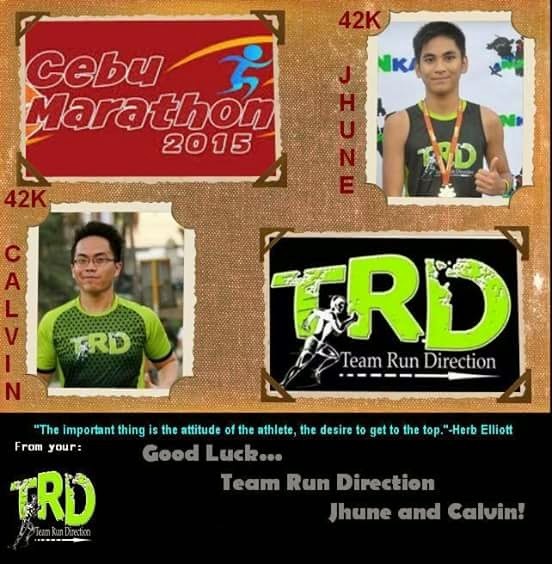 This holds true as Team Run Direction dominates 5 different runs at the same time this Sunday, January 11, 2015. 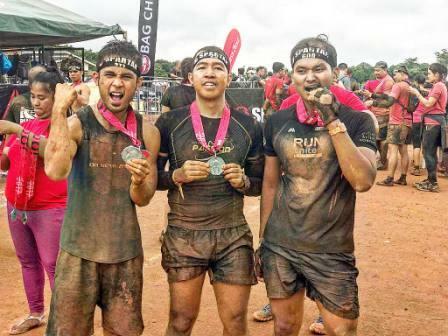 Yes, One Team in 5 Major Runs! 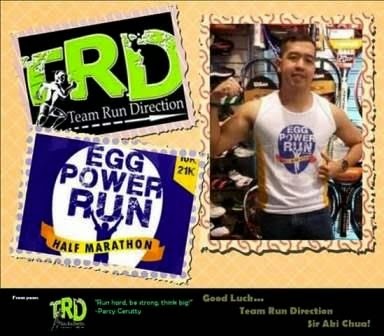 Yours truly will be in the Egg Power Run with my teammate Juden. 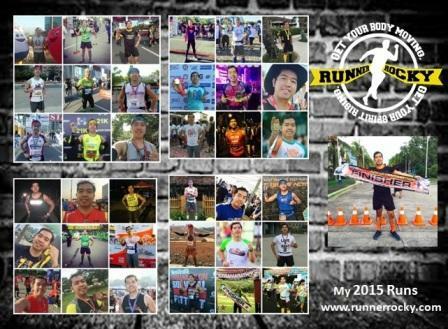 Though we're scattered in five major events, TRD is still one as we are united with one goal, one passion, and one spirit which is RUNNING! 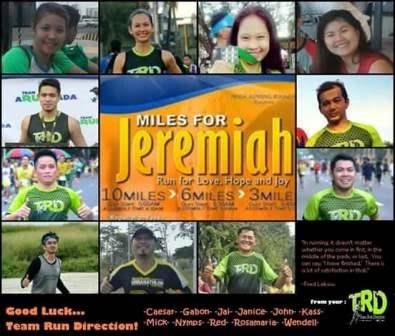 Team work will still be felt this Sunday even though we are in the different locations of the country! 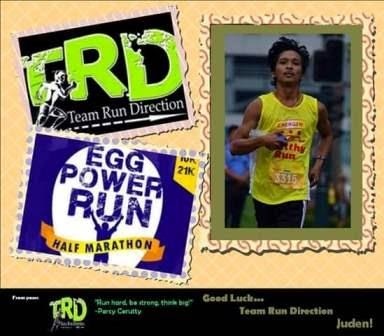 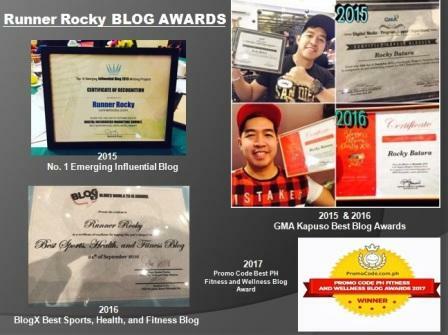 Last Sunday, January 4, TRD also participated in two different running events which were the Color Manila 2015 and the Hashtag Fun Run.